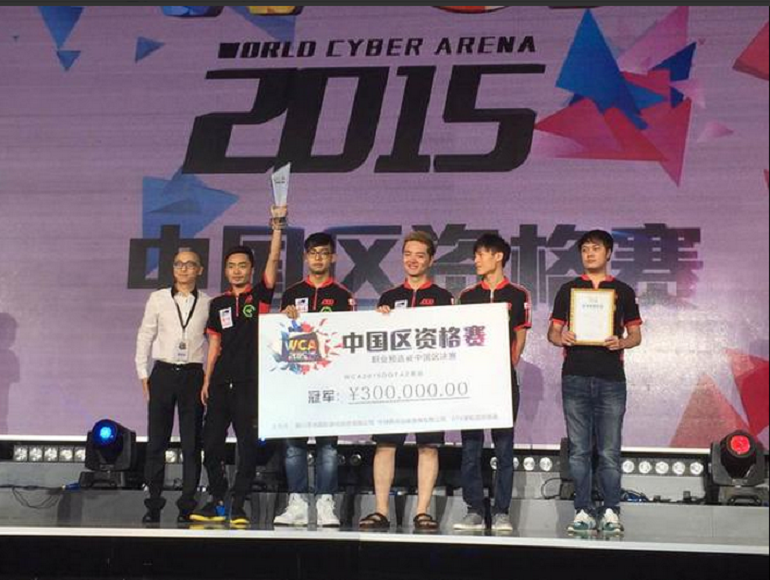 Team Secret and Virtus.Pro both have qualified to participate in WCA 2015 to be held in China during December. Eight invited European teams competed for the $87,500 prize pool and the two spots allocated to the region for the main event featuring a prize pool of $650,000. Team Secret and Virtus.Pro have secured their invitations to WCA 2015 taking place in Yichuan, China December 17-20. The main event will consist of 16 qualified teams competing for the $650,000 prize pool. Eight European teams were invited to compete in the WCA 2015 EU Pro Qualifiers – Alliance, (monkey)Business, Natus Vincere, Ninjas in Pyjamas, Team Empire, Team Secret, Vega Squadron, and Virtus.Pro. Virtus.Pro convincingly swept through (monkey)Business and NiP 2:0, proving their continued commitment to stability was paying off for them. The newly formed Team Secret swept through Na’Vi 2:0 and bested Alliance 2:1 to advance to the grand finals, removing many questions and doubts about the new roster’s composition. Team Secret and Virtus.Pro will join the already qualified teams for the main event. The WCA 2015 Pro Qualifiers began in April with LGD Gaming, CDEC and Invictus Gaming securing their places in the main event following the Chinese Pro Qualifiers. In May, Summer’s Rift and NoT Today qualified to participate in the event from the America’s Pro Qualifiers. No word has been released regarding which team will replace Summer’s Rift following their disband after TI5, nor has their been any information on the SEA Region Pro Qualifiers, the Open Qualifiers for all of the regions and the Wild Card spots.